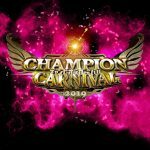 The hype surrounding EVOLVE from 2015 and the NXT presence during the triple shot this weekend make this the biggest three days in the promotion’s history. With a weekend of tournaments scheduled, EVOLVE has, on paper, a chance to make a huge splash. 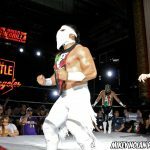 Did EVOLVE 53 impress or underdeliver? 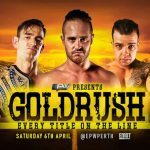 EVOLVE Champion Timothy Thatcher kicked off the show with a rare promo. The soft-spoken ace apologized for not being able to wrestle due to a “lovely” staph infection. Thatcher declared that win he returns he has unfinished business with Davey Richards, Chris Hero and Catch Point. The Premiere Athlete Brand interrupted Thatcher. Caleb Konley got on the horn and moaned about never getting a title shot. Thatcher replied that the people were tired of them talking and wanted to see wrestling. Coincidentally, the Bravados music hit, leading into the opening contest. I think it is safe to say that the opening contest of the tag title tournament and the show was between two teams that EVOLVE fans despise. The PAB, while solid single workers, have never gelled as a team and their matches are consistently slow and boring. The problem for the Bravados is that they were pushed down the fans throats throughout 2013-2014. With all that in mind, if the match stunk and the fans did not care about then no one would be surprised; the thing is, it turned out to be an excellent match. 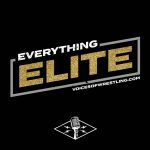 Kaasa and Riddle are the standouts of youth movement taking EVOLVE by storm. With that said, Riddle is still green behind the ears and needs to be carried in longer matches and Kaasa isn’t the right type of wrestler to do that; so this match ended up being short but very, very sweet. Kaasa’s fancy offense and athleticism vexed Riddle, and, for once, the normally placid super rookie appeared irked. Riddle quickly channeled his frustration into fighting spirit and demonstrated a nice suplex game, but even that only warranted two near falls. Kaasa quickly regained the advantage and ascended to the heavens to finish Riddle; his 630 senton attempt whiffed, badly. Riddle pounced on his prone opponent and locked in a heel hook. Kaasa tapped out and Riddle escaped with his unbeaten streak intact. Williams and Yehi’s respective reputations on the mat preceded them. So a technical wrestling exhibition seemed in order and early in the match that was the case. Then both competitors took on a different aura; they forsook their scientific approach to the squared circle and embraced the animal within. 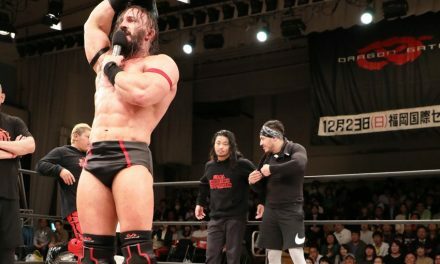 Before the next contest got underway, Drew Galloway came out to announce that Johnny Gargano was not at the venue yet, and as a result their match would be in the main event. Perfection is a word that critics wisely avoid for the most part. Even when we see it we are naturally inclined to doubt what our heart is telling us. 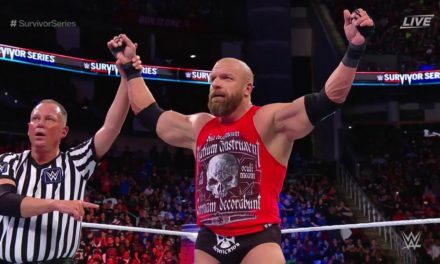 Folks, I’m going to agree with my heart for once, this was a perfect tag match and one that thrived without resorting to tropes in an obvious manner. 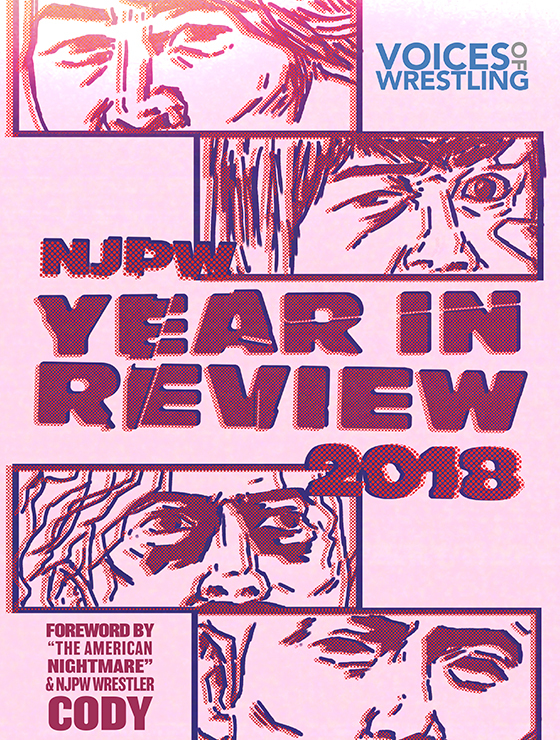 From start to finish, Hero and End mugged Zack Sabre Jr. every chance they got. If you didn’t know this was a simulated fight it would have been tempting to contact the authorities. ZSJ, who is not normally known for his selling, play-acted a victim to perfection. When he managed to crawl all the way over to Callahan, the former NXT star launched into their opponents with the speed of a bottle rocket. Callihan served his purpose with distinction and saved ZSJ more times than I could count during the match. If there is a chink in this match’s armor it is the over abundance of near falls, and even that is a reach. The crowd and the the good brothers following along at home bought each false finale. Think about that, how many matches in the last decade have accomplished that? Not many. Johnny Gargano still hadn’t arrived by bell time of the main event. 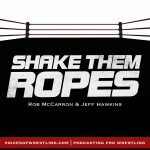 Ethan Page came out to offer his services to Galloway, but the former EVOLVE Champion told him to get lost and that he would rather fight on his own. …And so Galloway went at it alone for most of the match. He did a damn fine job too. The burly highlander tossed TJP and Gulak around in a mesmerizing display of power. When he is allowed to play the unstoppable monster Galloway is at his best. Eventually, the numbers game caught up with Galloway and his valiant effort was on the verge of being a mere moral victory, and with all hope lost, Johnny Gargano showed up on the ring apron and evened the odds. Say what you will about the veracity of Gargano’s journey from Orlando but his tardiness created high drama and added to the appeal of the match. 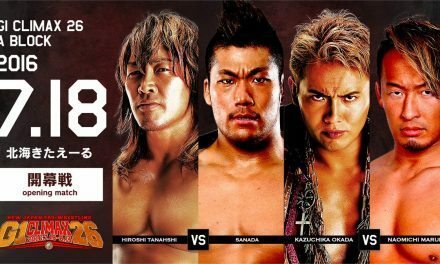 Final Thoughts: EVOLVE 53 succeeded in setting the table for the rest of the weekend by putting on a card full of solid fights. Every match had a purpose and did not feel wasteful, but that does not justify calling this show a must buy. 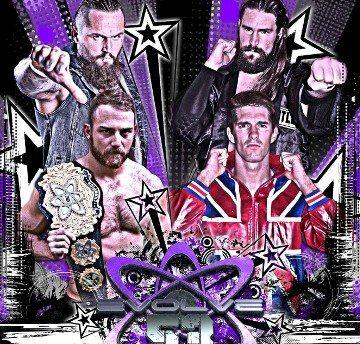 Chris Hero/Tommy End vs. Zack Sabre Jr./Sami Callihan is an instant classic and makes this show one worth seeking out.